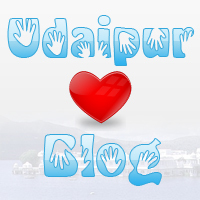 UdaipurBlog is an Initiative taken by the students of Udaipur to Elate the City of Lakes – Udaipur Online. We get you up with the Latest News, Events, Happenings, Travel Tips, Reviews, Issues and More. It is the first Professional Blog Media of Udaipur where Udaipurites can join in and bring about a change and spread a new Fresh Wave of thoughts by contributing their valuable Thoughts and Insights. And in this growing world of Social Media UdaipurBlog has made a mark of the Ever-growing Social Networks like Facebook, Instagram and Twitter being the First City Blog of its Kind which makes it a Smart Brand with support of Thousands of people who like it and love it. UdaipurBlog is not a Venture of Few People it is a Blog of the People, For the People and By the people who want Udaipur to Outshine its Value Online. 23 Year Old Sanjit who visioned UdaipurBlog 8 Years ago in 2008 in order to meet and connect to amazing people since he was deprived to connect to people and there was no good medium to connect to people of Udaipur. So he created this amazing platform of UdaipurBlog to reach out to people of Udaipur. 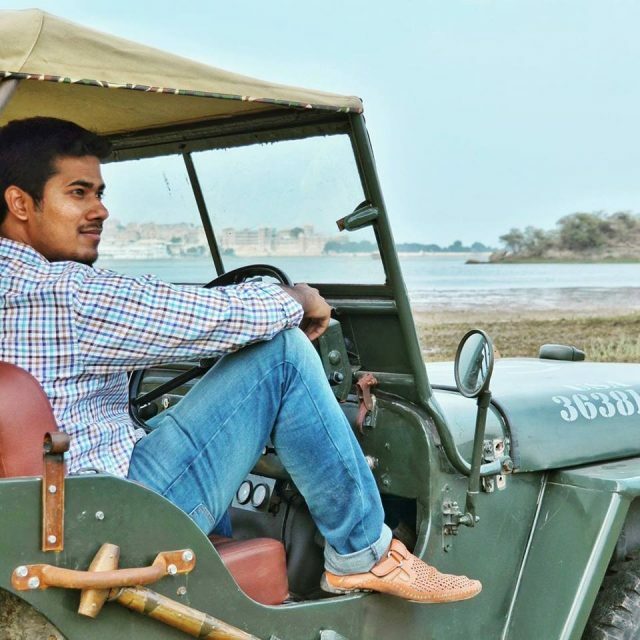 With time his Love for the City grew, He kept fulfilling his dream of meeting and connecting to new people of Udaipur. Now UdaipurBlog functions under his vision of promoting Udaipur City, Brands, People, Startups from Udaipur Online through various Social Media Platforms. UdaipurBlog is not just a Blog it is More Than a Blog with Support of Thousands of People Online. We invite you all to be a Part of UdaipurBlog(UB) Team.